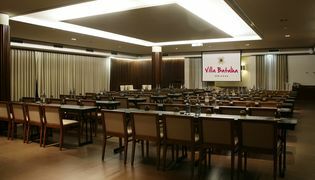 At Hotel Villa Batalha , which enjoys a strategic location in the Centro Region, there are several rooms suitable for hosting meetings or other professional or institutional initiatives. 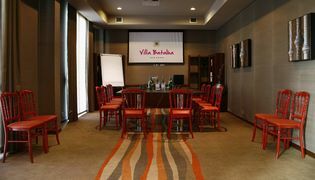 All rooms have natural light, sound system and picture. There is also free private parking (outside and in the garage) and free wi-fi throughout the hotel. 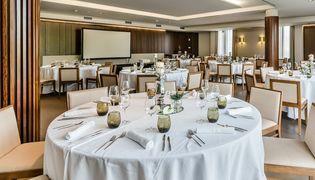 We also have several F & B services such as: welcome drink, coffee break, coffee station, lunches and dinners. 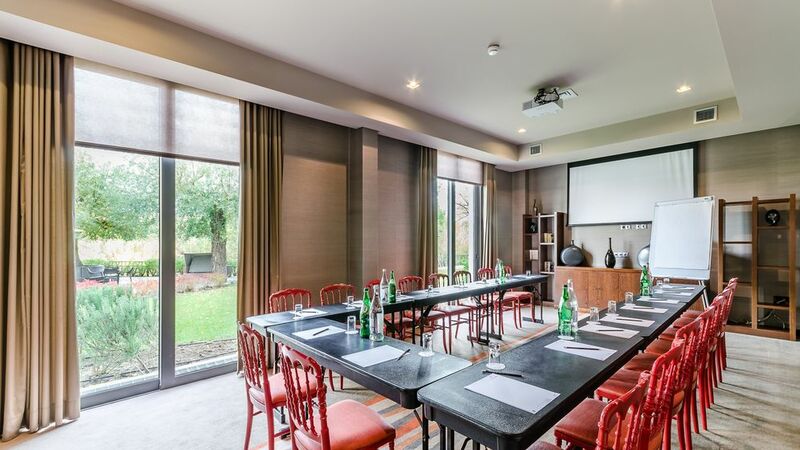 The common areas and outdoor spaces also allow a multitude of options for event accreditation, promotion, animation or team-building activities. Click and see our guide!